I will try to update any recent blog posts here and then go back to the other 400+ blog posts and add them. Vintage clock map of Maui. Reflections of the A to Z Challenge 2016: Was it FUN? 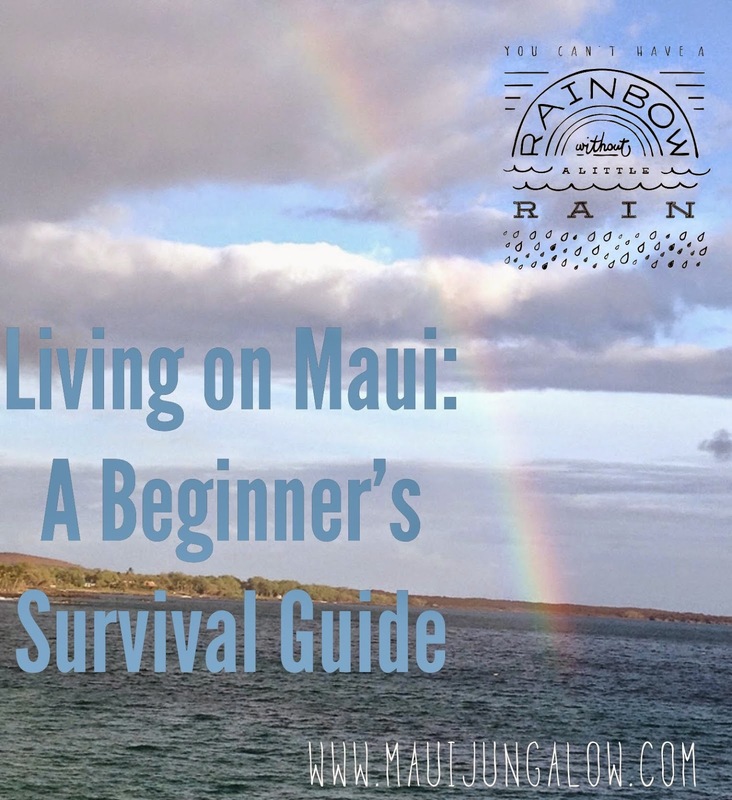 Bugs on Maui – Some Nontoxic Ways to Control Them (Ha ha ha! Can You Control) Them? Map of Maui and Directions, Insider Tips on "How to Get Around Like A Local"
Schools on Maui: Can Your Children Get a Good Education? Taxing With Aloha - Hawaii Loves Your Taxes! Initial Pile of Termite Infestation, AKA, "What is This Pile of Dark Sand?" How to Make House Cleaning More Fun: A Hula Maid - Or Two! Beware of Flying Costco Car Shelters!